This is the process of removing all established toxic elements in a brownfield to levels that are not risky to human health. 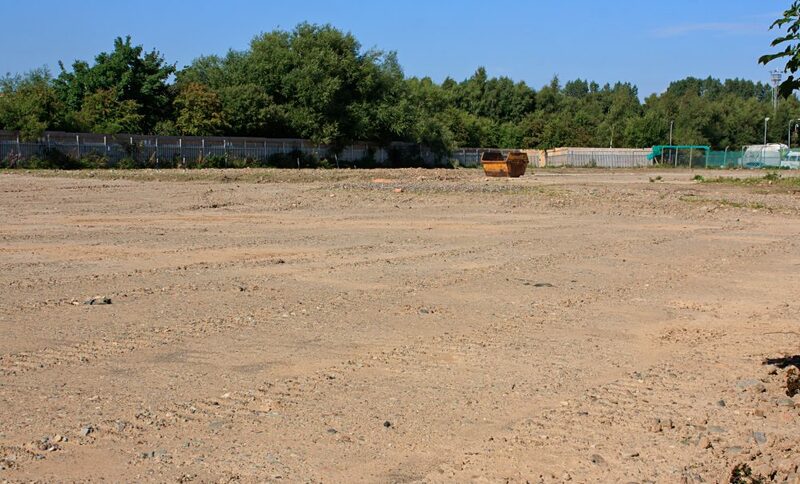 It is a complex and expensive process and one needs to put this into consideration before buying a brownfield site. Sometime, it does not make economic sense, if the cost of remediation is more than the value of the land after redevelopment. However, there are new technologies that have been developed in the last few years that are effective and low-cost. At the same time, these new technology seeks to preserve and protect the environment. Some of these technologies include Bioremediation which uses natural processes to clean up the environment of toxic contaminants. Bacteria, microorganisms, enzymes, fungi and plants are used in this process to destroy and deactivate toxic elements and contaminants. Phytoremediation is also another advanced technology, in which plants are used to absorb and store up the toxic elements in their stems and leaves (bioaccumulation). Phytomining can be carried out on heavy metals can be mined out and recycled. Scientists are working hard to look into a solution that will prevent toxic elements absorbed through phytoremediation from being introduced back into the food chain. For this reason they are evaluating the importance of biofuel and energy crops such as phytoremediators. Another technologically advanced process is In-Situ chemical oxidization whereby oxygen or chemical oxidants are introduced into the contaminated soil or water to neutralize the toxic elements. The UK Sustainable Development Strategy has redevelopment of brownfields as a main agenda. This strategy seeks to integrate objectives from the social, economic and environmental perspectives. Not only does redevelopment of brownfields clean up the environment, it also helps in regenerating the community, especially if the process is inclusive. Most houses developed in brownfields are affordable. There is also creation of job opportunities, enhancing wildlife and conservancies and promote communal recreation activities. All in all, the redevelopment of brownfield sites gives the future a bright hope because the environment will be cleaner, safer and much healthier to the population.